By Author Alice RDPosted on September 29, 2016 September 29, 2016 Leave a comment on Can your kitchen layout cut your calories and help with cancer prevention? 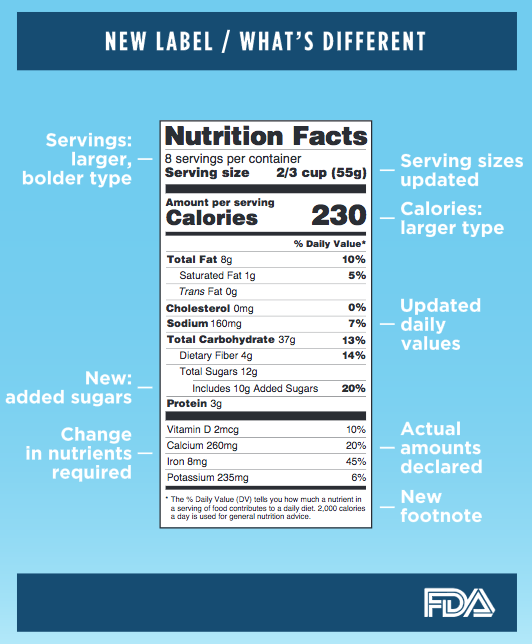 Can seeing food in your kitchen and easy serving make a difference in how much you eat? 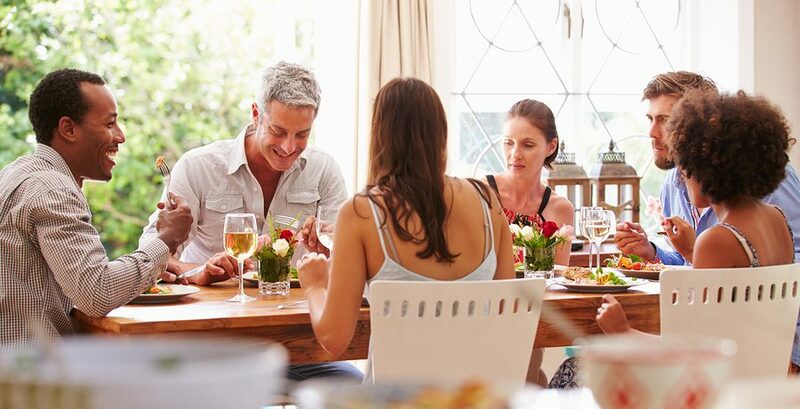 A study authored by an architect and an environmental psychologist published this month suggests that may be an unintended outcome of the popular open kitchen design in homes. That’s important because how many calories you eat affects your weight, and that affects cancer risk. Today’s Health-e-Recipe pairs crunchy and sweet jicama with a fruity salsa. Jicama is a root vegetable, also know as a Mexican turnip. You can find it in the produce section usually near other root veggies like turnips and beets. It packs 6 grams of cancer-fighting fiber for less than 50 calories. Jicama makes a great addition to your vegetable platter raw, but can also be cooked. Here’s more information about jicama from our nutrition advisor, Karen Collins, MS, RDN, CDN, FAND. Q: How do you prepare jicama? 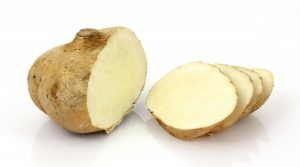 A: Jicama (hee-kah-mah) is a root vegetable that looks like a cross between a turnip and a potato. You can peel it, slice it into strips and serve it raw in salads or with a low fat dip. You can also cook it by steaming, stir-frying, or oven roasting. Jicamas have a mild flavor and crunchy texture. You should choose smaller ones because they’re less woody. They should be free of bruises. A whole cup of raw jicama contains only about 50 calories. They are an excellent source of vitamin C and a good source of dietary fiber.